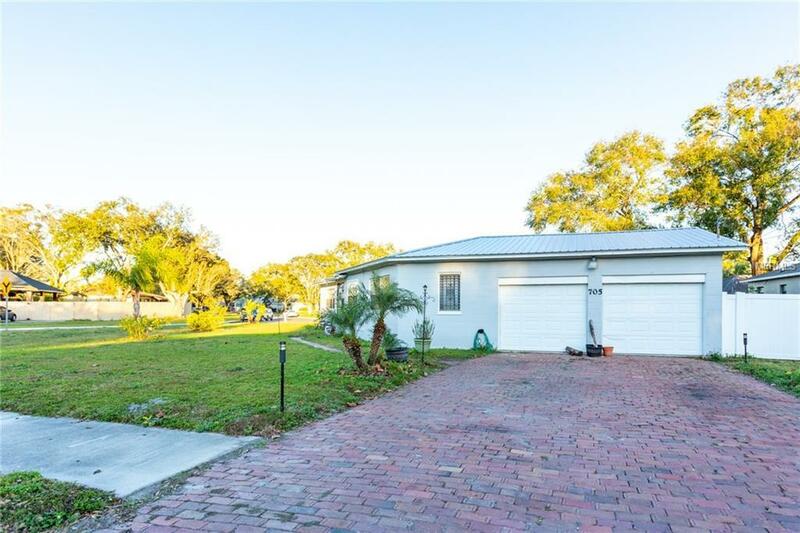 Come view this lovely 4BR/2BA home located in Downtown Kissimmee. 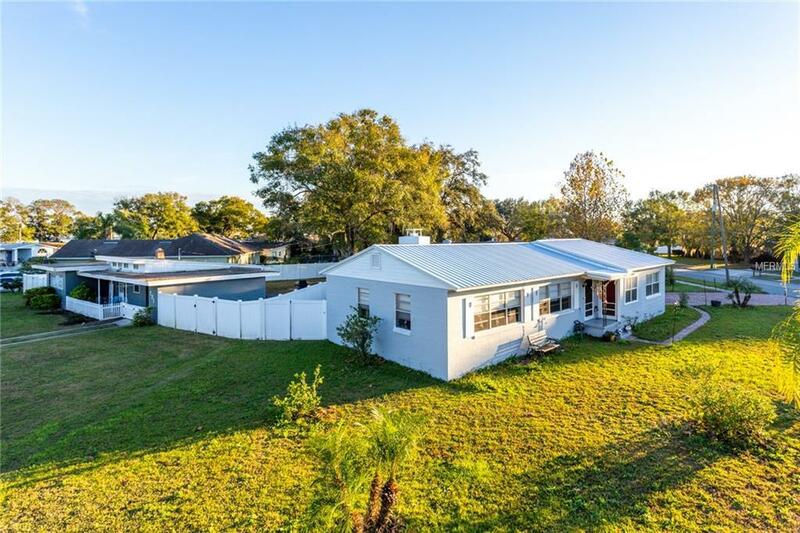 This home features a large corner lot with vinyl fenced backyard. Block construction with 4 car garage. Living room opens to dining area and galley kitchen. Master with fireplace. Main bathroom includes garden tub and large closet. Inside laundry utility room. 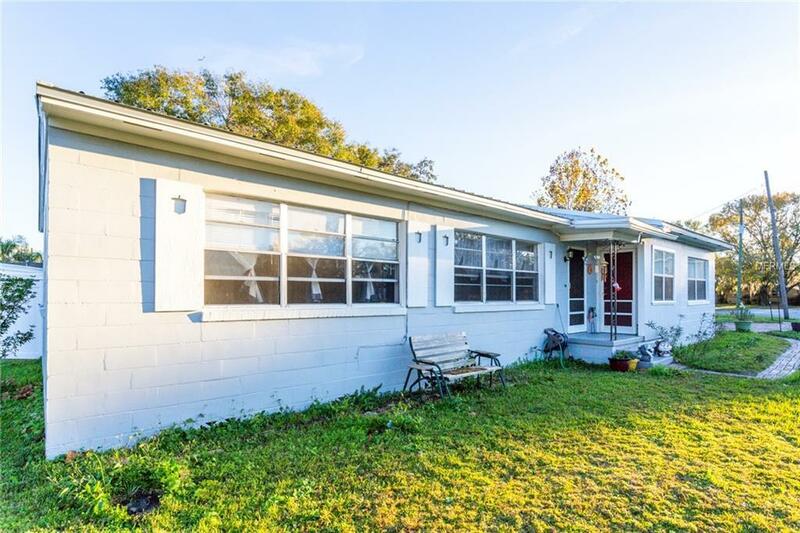 The property is right around the corner from Lake Toho and its world famous largemouth bass. Kissimmee Lakefront Park features a fishing pier, new boat ramp, picnic tables, playground, water play area, volleyball court and recreational pathway. 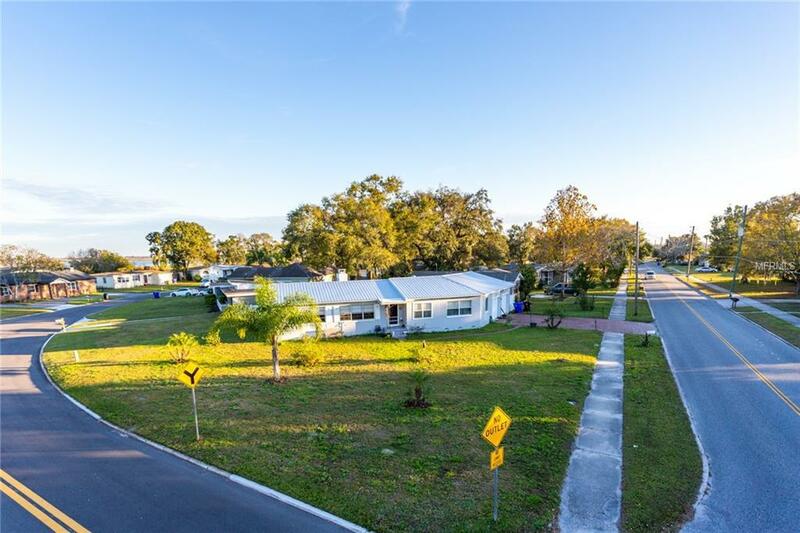 Close to Downtown Kissimmee with multiple shops, courthouse, many dining options and local transportation. Additional Lease Restrictions Check With City Of Kissimmee And Osceola County For Restrictions. Listing provided courtesy of Rockrose Realty.